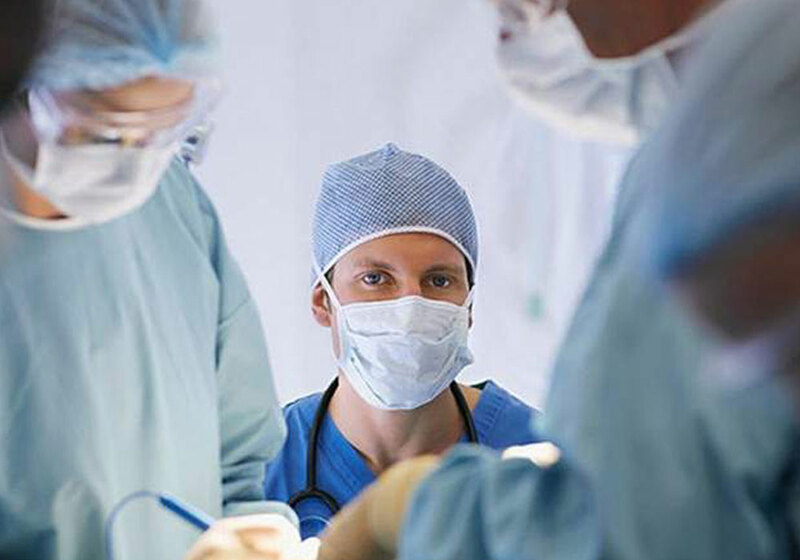 Patients will no longer need to travel abroad for organ transplant, once the transplantation units become available across UAE hospitals, medical experts said. During an organ transplantation discussion on Monday, DrYassin Ibrahim M. El-Shahat, Consultant-Nephrology and Chief Medical Officer at Burjeel Hospital in Abu Dhabi, said that world renowned organ transplant surgeons have been studying the hospital, before giving it the green light to open its first organ transplant unit. "The organ transplant doctors visiting is to start the preparation for the transplant unit in Burjeel Hospital and VPS Group." In September 2016, a law allowing organ transplantation from the living and the deceased, was passed by His Highness Sheikh Khalifa Bin Zayed Al Nahyan, the President of the UAE. The organ transplant law, which took effect in March this year after publishing in the official gazette, is an immense sigh of relief for the thousands of patients who are eagerly waiting for an organ donation. 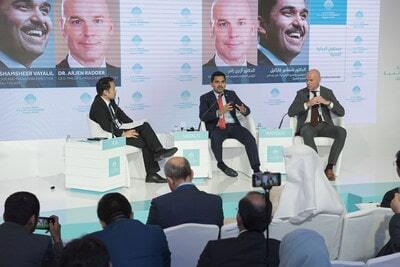 "We are happy to declare the start of this unit, Dr.Attawar Sandeep, Chairman of Cardiac Surgery at Gleneagles and his colleagues, looked at the infrastructures of the hospitals and found it ready to start the transplantation. "Little details are waiting to be completed, and we will announce when it is ready." Dr El-Shahat, said multiple centers of organ transplant are needed. 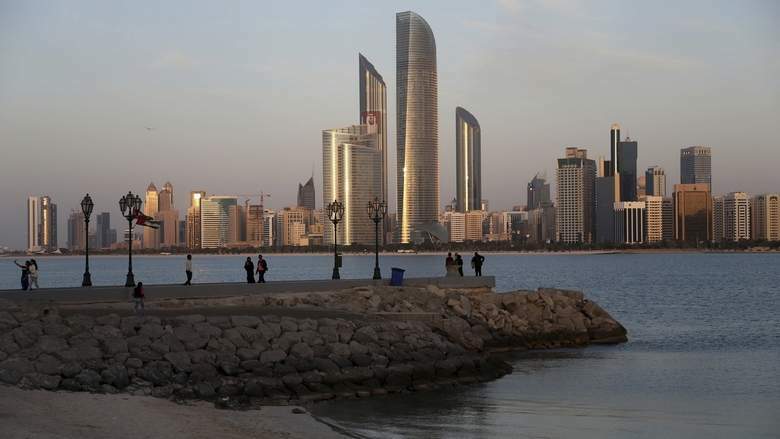 "What we have right now is the kidney transplantation in Sheikh Khalifa Medical City (SKMC) and it also began in Cleveland Clinic Abu Dhabi, as well as a case seen in Dubai." "But after the new law, we should start seeing all the centers that are capable of opening organ transplant units provide this service." He said kidney, liver, bone-marrow and heart organs - will be the top priority to when it comes to organ transplantations. "Patients will not be needing to travel abroad for treatment. Traveling aboard for organ surgeries causes strain on the patients and their families." Clyde H. Eder, Chief Operations Officer - VPS Healthcare, highlighted that opening the organ transplantation units is a major step in the local health system and will see an immense positive reaction from patients. "We really expect that with the organ transplant unit - we will have the best teams who will create the best outcomes." Dr. Attawar Sandeep, said patients can have a greater outcome when they are treated at home. "UAE is an advanced country, I can see everything is available here - and transplant centers are very accomplishable," he added. 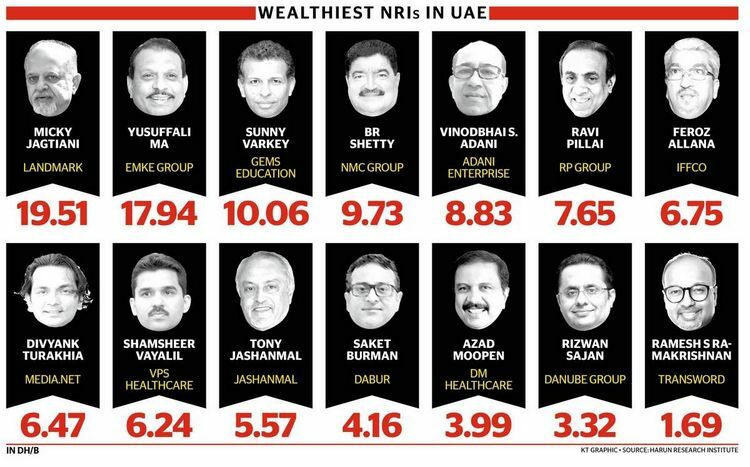 The UAE, a sought after detination for the world's high net worth individuals, is now ranked as the most favourite migration hub for the super rich non-resident Indians. The Capital came behind New York but has overtaken London and Paris in the global city index, which polled more than 18,000 people, aged between 16 and 64, in 26 countries worldwide.